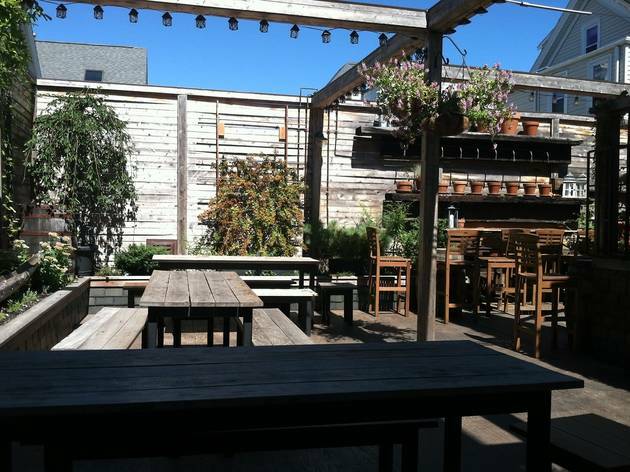 Located just outside Inman Square, this cozy tavern is worth the trek. The dark bar lights up with live music every night of the week—usually foot-stomping local acts or a curated collection of well-known musicians-about-town. 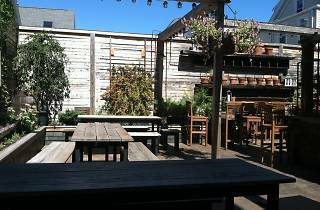 The pub-style food is pretty solid, the beer list commendable and the patio downright pleasant. Green line to Lechmere then 69 bus, Red line to Harvard then 69 bus. Great music, great food, great staff! Especially Friday nights with the Tim Gearan Band.